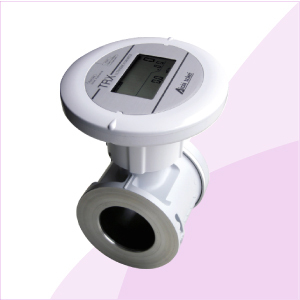 ※ 注意: The above parameters are applicable at 20 C and 101.325kPa. ** For CO , Max. flow rate will be 0.75 times as the table.